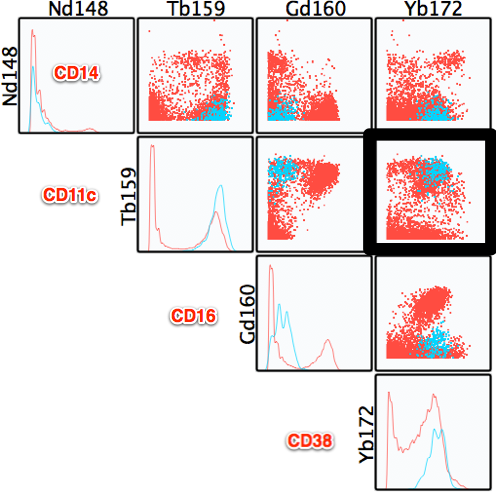 We have a multi-parametric data set with a panel that includes the standard T, B, and monocyte subsets. In addition to the standard panels, we have included markers that we are less familiar with but would like to know if their expression pattern follows a particular lineage. 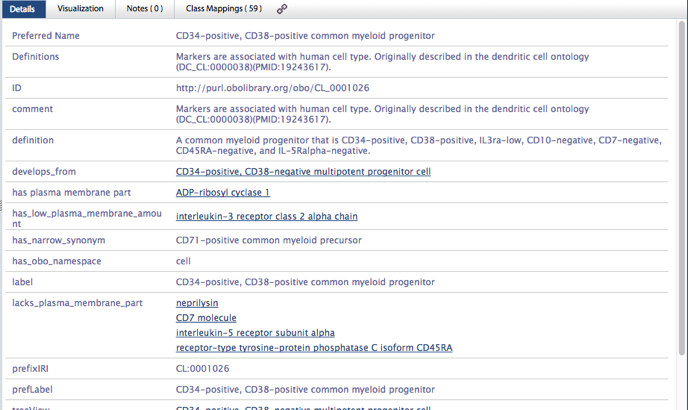 We would also like to know if these markers, in conjunction with the standard panels, define a known cell type or not. To begin our analysis, we will create a series of gates to remove debris, doublets and dead cells. We will begin our “discovery” analysis on the cleaned up live cells population. We will continue creating our gating hierarchy defining broad categories (T-cells, B-cells) and any familiar terminal populations we have markers for (E.g. CD3+/HLADR-/CD45RA+/CD8+ and CD3-/HLADR-/CD19+ cells). 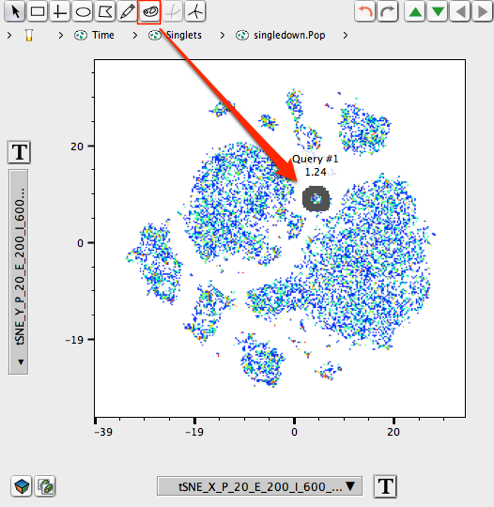 The broad and/or terminal populations will help identify the context of the cells we are “discovering” when compared in an overlay or NxN plot. We intend to use a clustering algorithm to reduce the dimensional space of my data set. Since it is computationally expensive, we will reduce the number of events that will be fed into the clustering algorithm to 15,000. 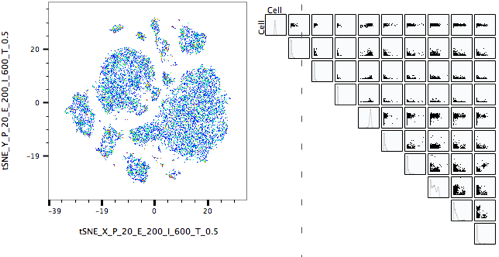 We begin our data reduction by using the downsample plugin on the live cells population. With the remaining 20+ parameters we would like cluster cells into groups that share common features. There are several algorithms that we can choose to perform this function, but we will stick with tSNE (T-distributed Stochastic Neighbor Embedding) for this example. We begin the tSNE algorithm by selecting the downsample population from Step 3, and selecting the tSNE plugin from the populations band. Drag in the population containing the tSNE parameters (e.g. Downsample-Live cells). The tSNE plot should appear. Drag a defined population (e.g. 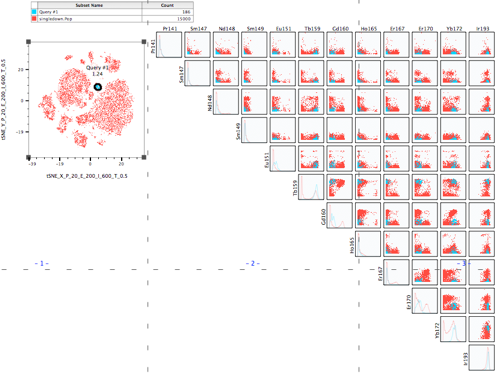 CD8 T-cells, B-cells, Naive CD4) over the tSNE plot in the Layout editor. The overlay will depict where the defined population exists in the context of the reduced dimensionality space (continents). Unknown populations remain as red clusters, a representative group indicated by the black arrows (red clusters) in the figure. Drag the Downsample-Live population into a fresh layout. Right click on the graph in the Layout Editor and select “Multigraph Overlays”, then select “NxN” plot. Half of a 10×10 plot should appear next to the plot. Return to the graph window from step 1. Create a gate on an “unknown” continent within the downsample population and give it a name. (Note: it may be easiest to use the autogating tool). Drag this population over the plot from step 1. The graph and the NxN plot should become an overlay. Interrogate the NxN plot for expression of markers that seem to correlate with one another. (For the sake of simplicity, I have removed extraneous negative markers from the NxN). From the example above our collective marker set is: CD3-/CD4-/CD8-/CD19-/CD14-/CD16-/CD11c+/CD38+. To identify what this cell type might be, we will return to the FlowJo workspace and create a generic gate at any level in the hierarchy. We will name the gate “CD3-CD4-CD8-CD19-CD14-CD16-CD11c+CD38+”. Next we will use the CellOntology plugin to define the name of this of this population (if it exists). At this point we will open the CSV file produced from activation of the CellOntology plugin. 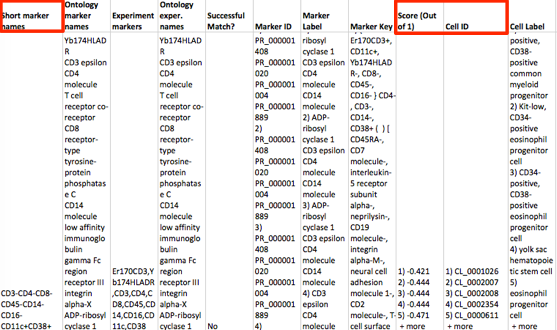 The CSV contains several columns indicating whether your query matched an item in the database, the gene and protein names of the markers, a ranking score and a Cell ID among others. Format the CSV to view the column contents. Ensure that short marker names match your generic gate name (leftmost column). Next, check out the score. The closer the value is to 1, the higher the probability that your cell/population type is the one found in the Cell ID column. Copy the Cell ID corresponding to the highest ranking score and paste into your web browser. Links containing your Cell ID and to the CellOntology database will appear. Click on the link to see what is known about your cell type. 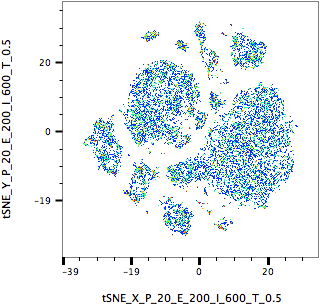 In our example, it appears the CL_0001026 Cell ID corresponds to a common myeloid progenitor, with some relationship to dendritic cells. We can repeat the procedure from Steps 6 & 7 to identify more unknown cell types. A final query retrieves all parents up to the root of the CL for each cell type to build a tree diagram of the results. Courtot, M. et al. 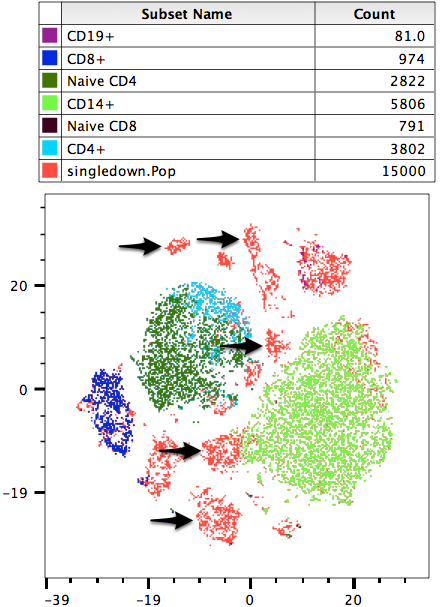 (2014) flowCL: ontology-based cell population labelling in flow cytometry. Bioinformatics, 31(8):1337-1339. Diehl, A.D. et al. (2011) Hematopoietic cell types: prototype for a revised cell ontology. J. Biomed. Inf., 44, 75-79.